Today road and rail are the main movers of goods and raw materials. 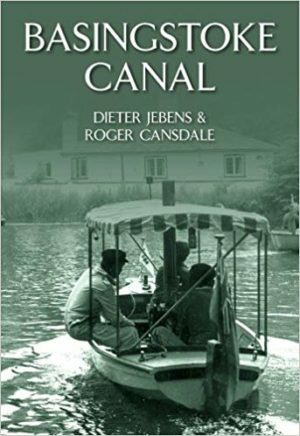 However, from the late eighteenth century up to the first part of the twentieth canals and navigable waterways were major parts of Britain’s transport network. 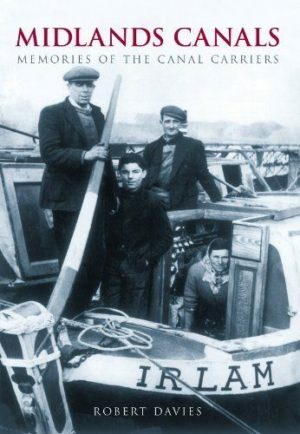 Nowadays, hardly any freight is carried, but enthusiasts have extensively restored canals, many from derelict condition, to be an important part of Britain’s leisure industry; their well-being is promoted by the enthusiast Inland Waterways Association established in 1946, with the canals themselves being under the overall control of the British Waterways Board, now the Canal and River Trust. 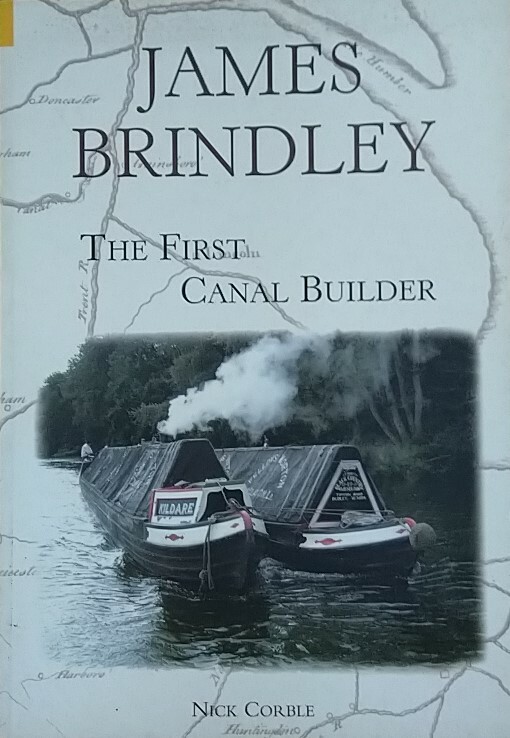 This superb large format book is illustrated with evocative images of restored working narrow boats in action, with some other water-borne craft seen on the canals of Great Britain, a few of these dating back to the early-1800s, but mostly from the beginning of the twentieth century. In addition, the infrastructure of the canals – the locks, cottages and aqueducts – is also shown, set against the background history of the canals and the companies that operated them. This book recreates a picture of a vanished way of life in Great Britain. Through its pages you can step back in time to an era when companies such as the Grand Union Canal Carrying Company, Fellows, Morton & Clayton, and Birmingham Canal Navigation – working on canals such as the Grand Union, Oxford, Trent & Mersey, Coventry and Birmingham – carried freight all over the country and facilitated the Industrial Revolution which made Victorian Britain the powerhouse of the world. In this collection of classic scenes, Malcolm Ranieri captures a unique, picturesque and much cherished part of Britain’s industrial heritage. Malcolm Edward Ranieri was born in December, 1945 to an Italian father and English mother, and lived until his late teens at Haselor, a Warwickshire village He still lives in his favourite county at Ettington, near Stratford upon Avon. He entered local government in 1962 and took early retirement in 1997, as Audit Manager at Warwick District Council. Photography has been an all consuming interest for over 40 years, especially steam railways all over the world, though his interests encompass all forms of classic transport, and photography in general. Malcolm gained the Fellowship of the Royal Photographic Society in 1998, and also the Masters award of the Photographic Alliance of Great Britain in 2000, and regularly exhibits in photographic exhibitions all over the country. Since retiring Malcolm has taken up photojournalism, reporting for magazines such as Old Glory. He has been a volunteer on the Gloucestershire Warwickshire Railway for nearly twenty years, and has recently taken up the post of Company Secretary to the North Gloucestershire Narrow Gauge Railway based at Toddington. This is his tenth book on transport related subjects.